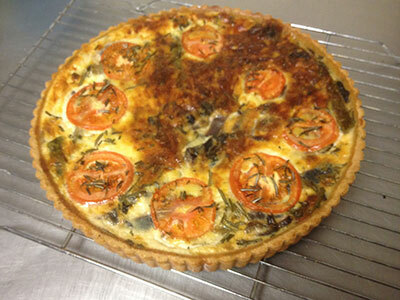 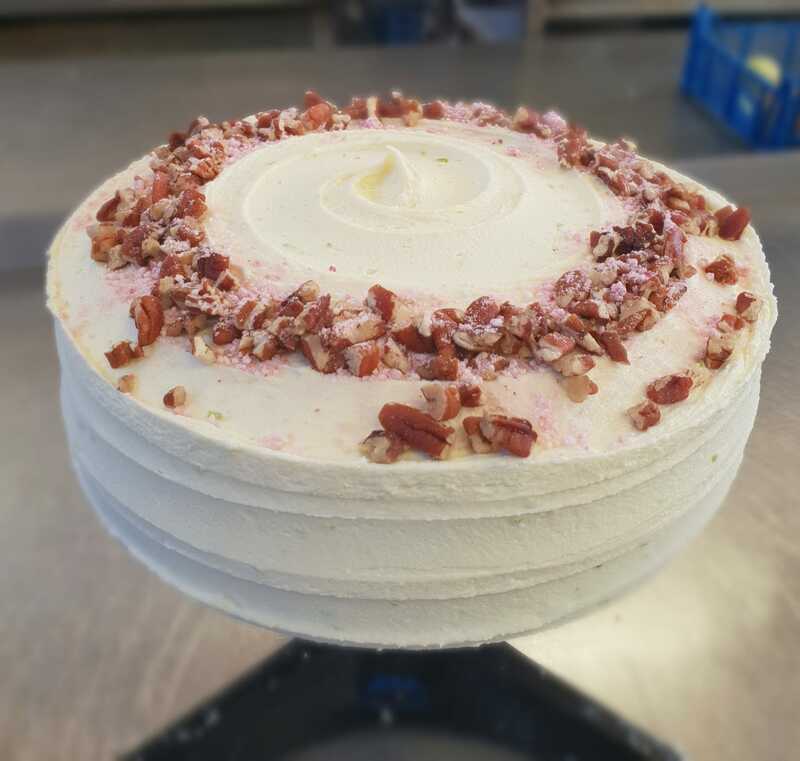 We have a dedicated Gluten Free Room in our bakery where all our gluten free products are made. 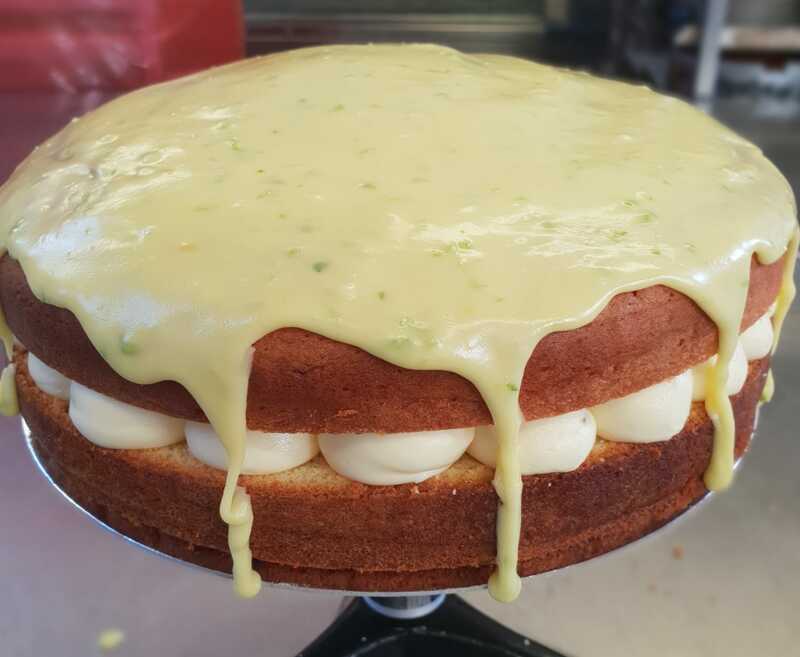 The equipment, ingredients and ovens are all kept separately and our gluten free items are regularly tested by independent laboratories to confirm the absence of gluten. 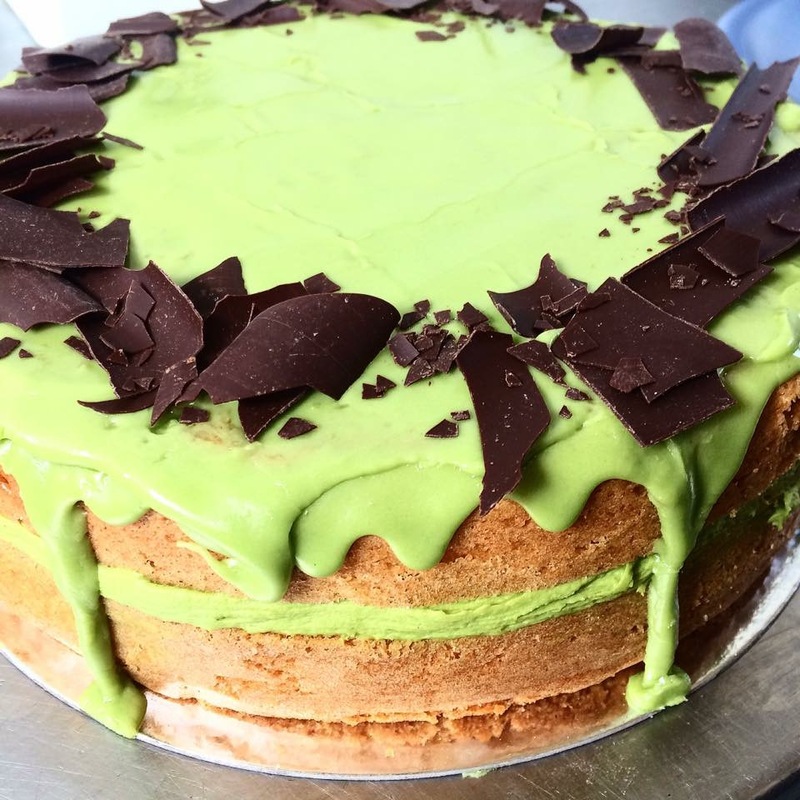 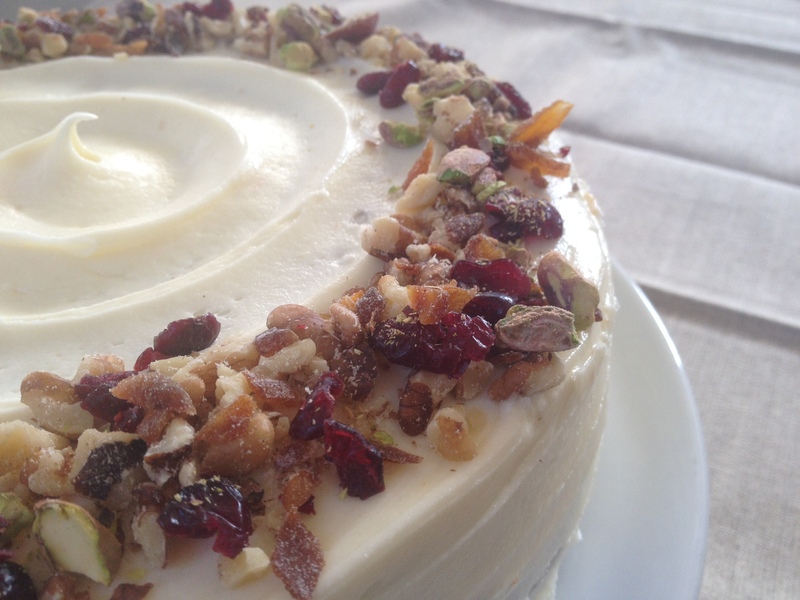 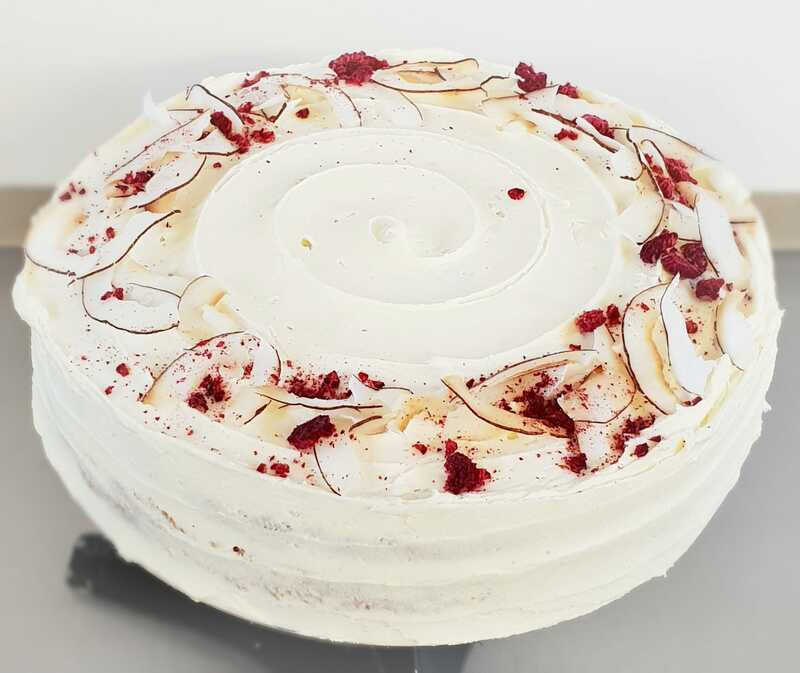 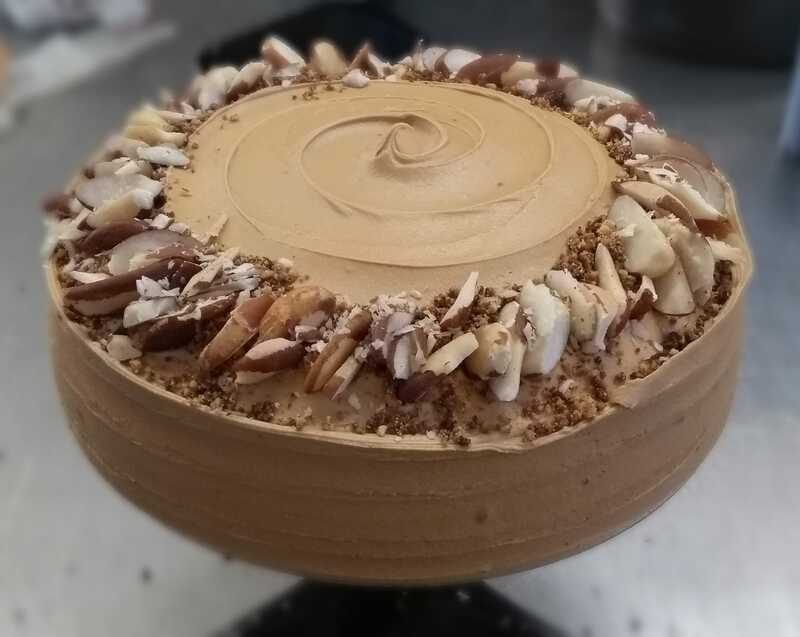 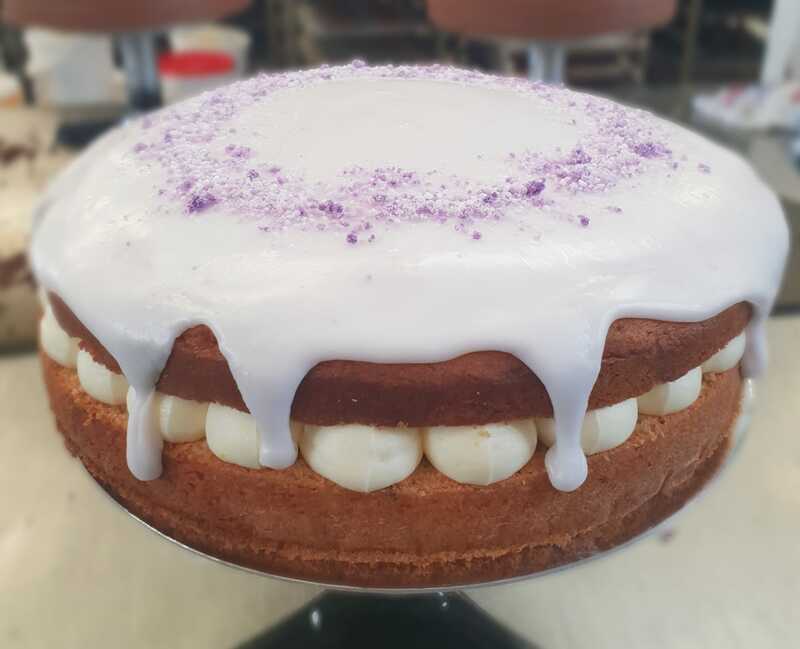 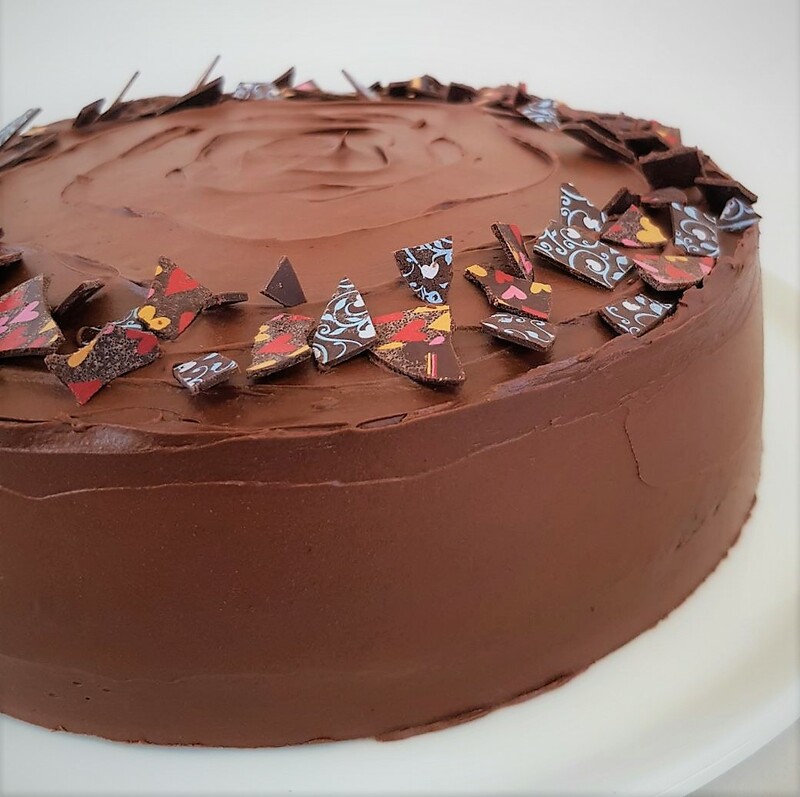 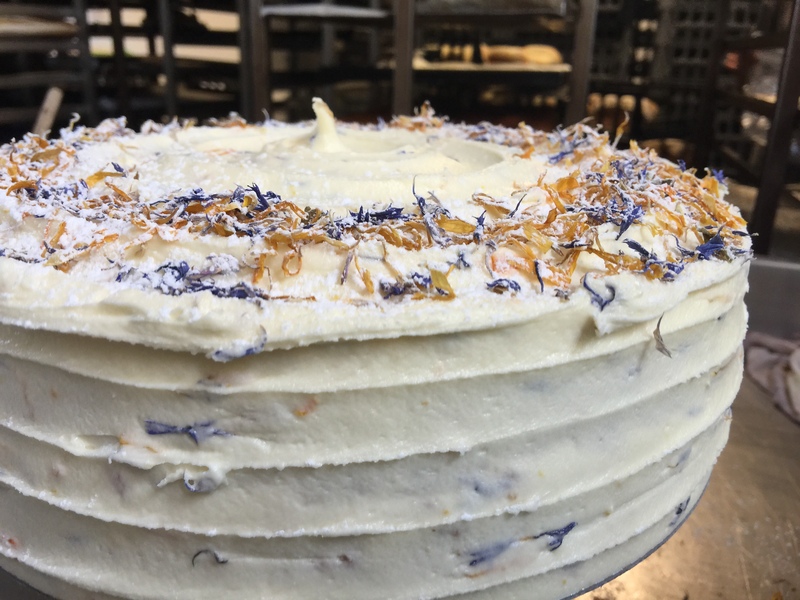 We can bake many of our unique artisan cakes, slices and cheesecakes as gluten free. 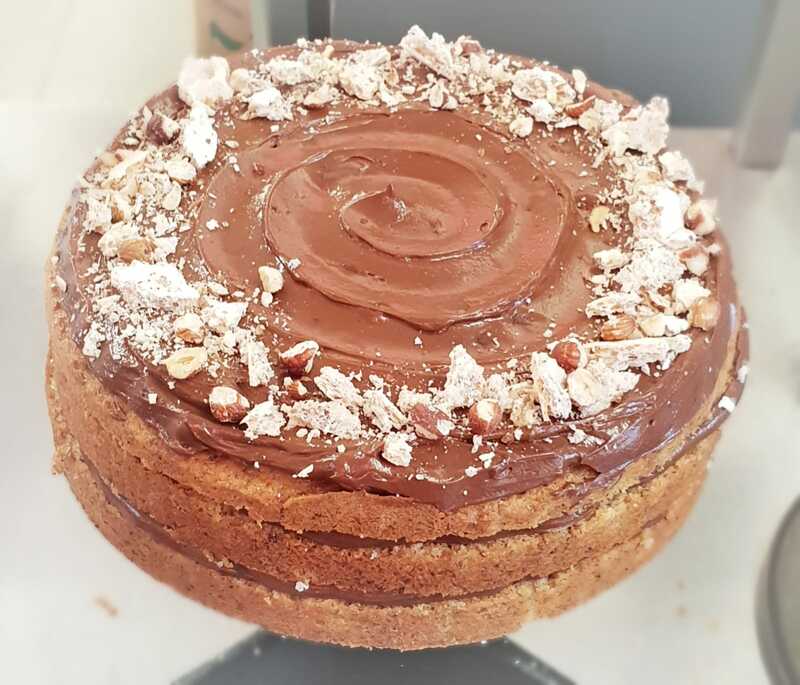 Some are made with naturally alternative ingredients such as polenta, hazelnut flour, ground almonds or oats and some recipes have been carefully adapted to eliminate gluten using a specially blended gluten free flour. 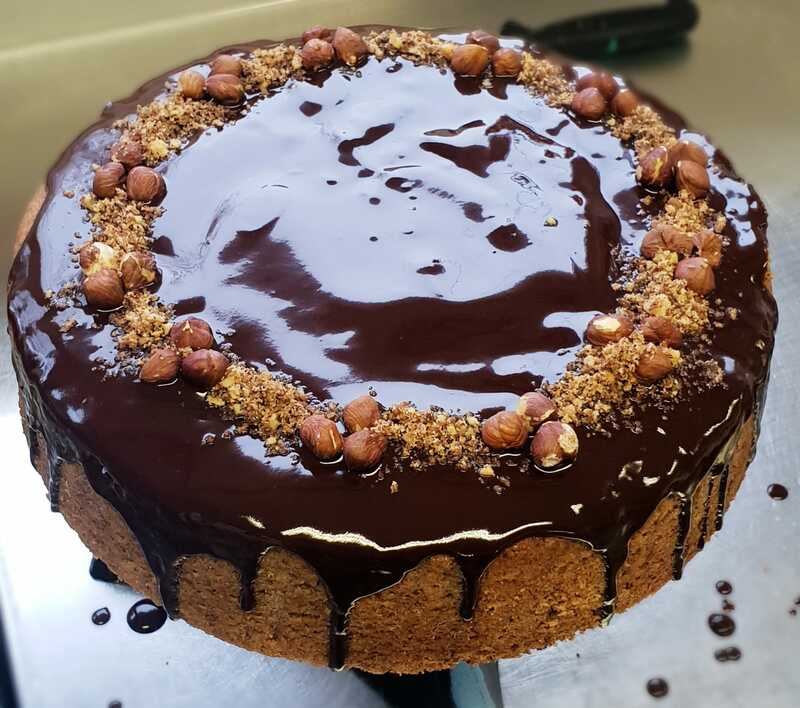 Many of our clients order gluten free options for reasons of taste and preference as well as to meet the dietary requirements of their customers. 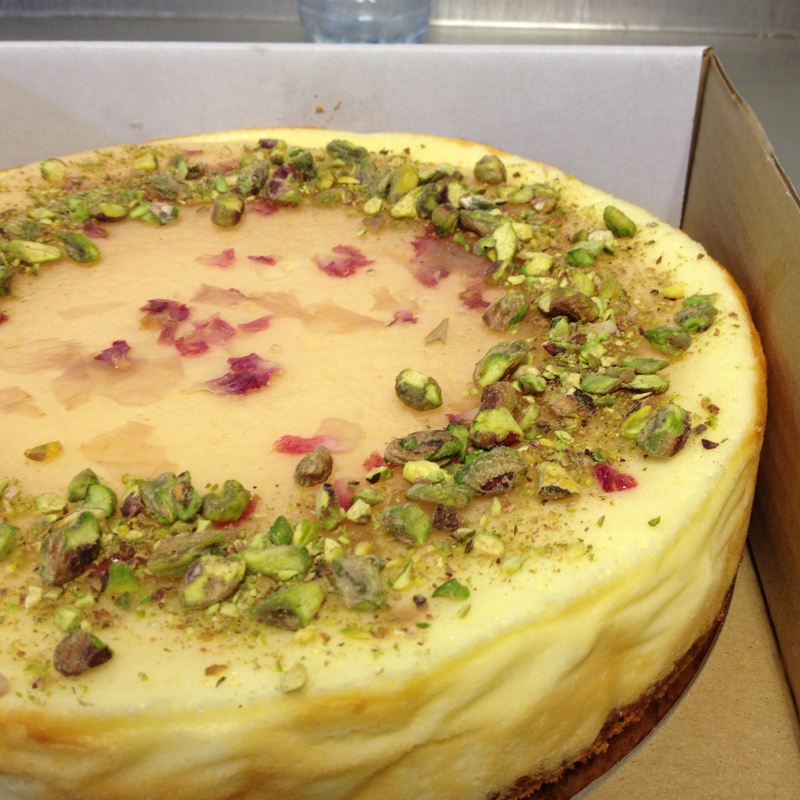 All our cheesecakes can be made gluten free with our own delicious polenta and almond base. 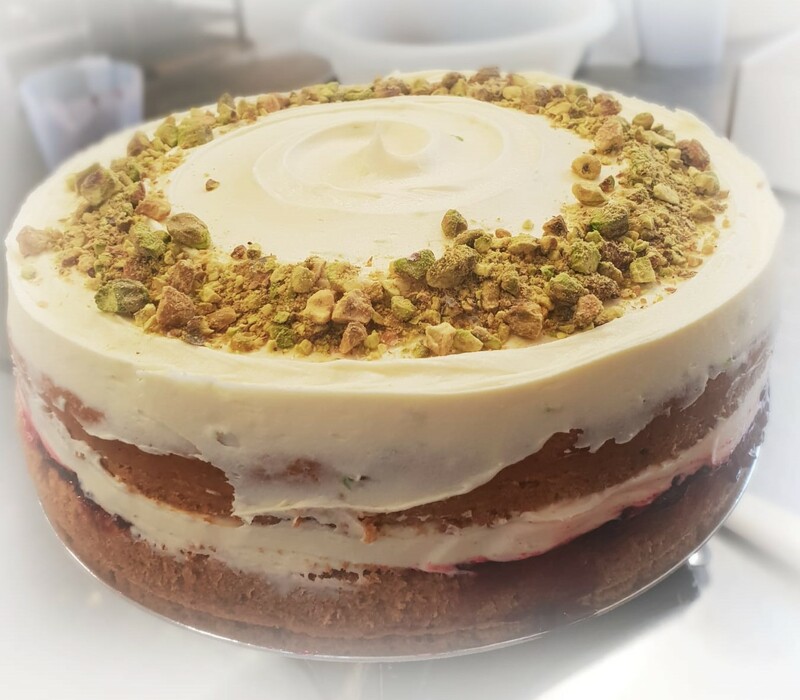 Please note this means all our No Gluten Cheesecakes contain nuts.